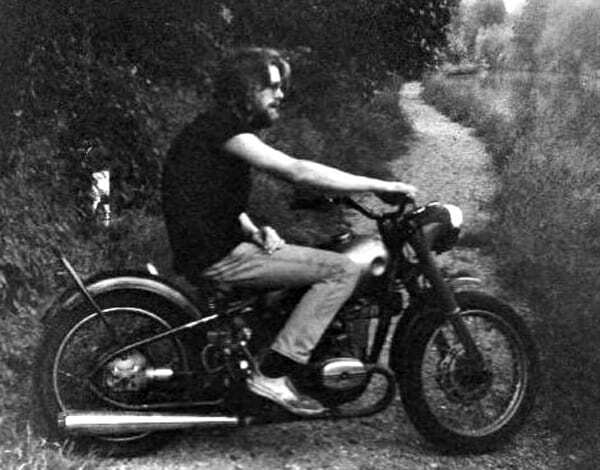 Once upon a time, David Angel, proprietor of F2 Motorcycles, was a young man in search of a motorcycle. 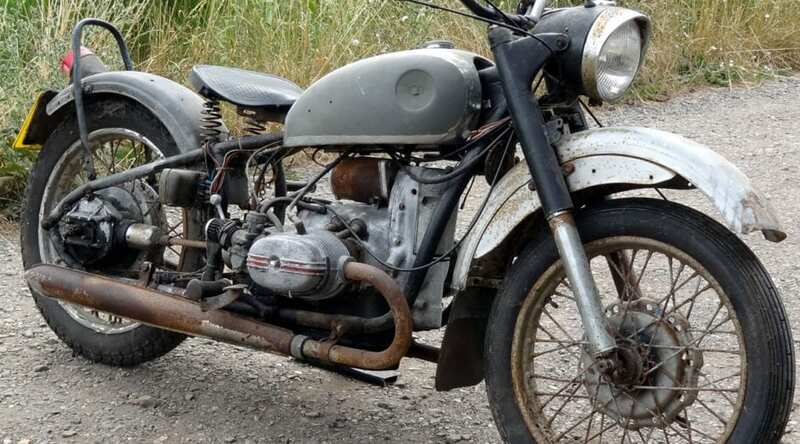 He found it in the back streets of Watford, ‘resting on its rocker covers in a garden with weeds growing through it.’ The machine turned out to be a hard-tailed Ural M66, and the 650 ohv twin was David’s dream bike. In theory the ‘garden find’ Ural wasn’t for sale, but youthful persistent pestering paid off. Six months later, David handed over £300 and spluttered off aboard the badly-running bike. That certainly proved to be true for David. 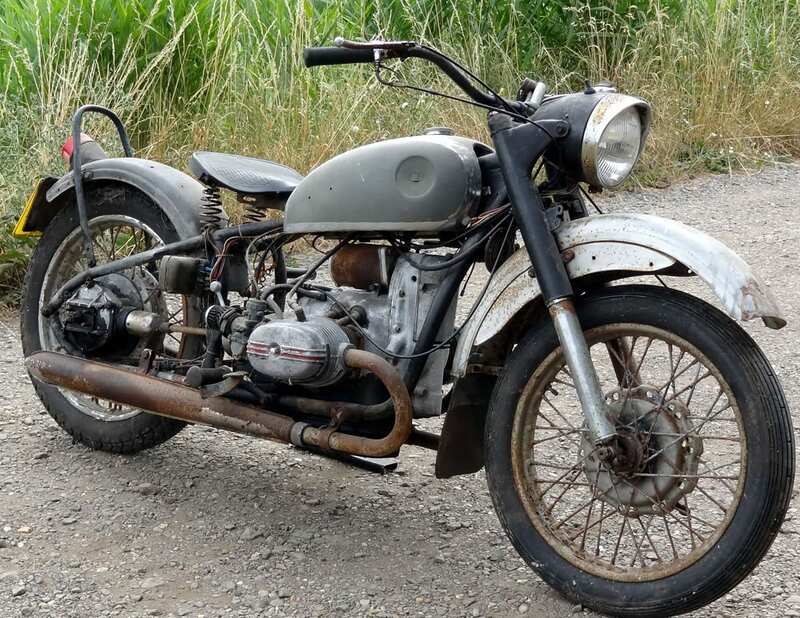 The Ural was rebuilt, fitted with a Dnepr sidecar, and then ridden for five years or so – being gradually refined and modified whenever something broke. After being coaxed to around 100mph (yes, really), the Ural dropped a valve and destroyed large lumps of its motor. David decided to put it back to standard, and got his thrills on other machines while the outfit chugged along quietly in the background. …and in 2018 David and his Ural were finally reunited. ‘It’s in a very sorry state,’ says David, ‘having stood outside unused for a decade or more. When it first arrived, I drained the oil – to find the engine full of water, which takes me back to that first time. Over the next few years I will put it back to the condition it was in when I sold it back in the late 1990s. ‘It’s in safe hands now and I have both the skill and spares to rebuild it, if not much spare time. My goal this winter is just to rebuild the engine, gearbox and final drive and at least see it running. Then everything will stop and in the winter of 2019/20 I’ll sort the cosmetics. I have been tempted to just put another engine, gearbox and final drive in from a newer bike, but that somehow feels like cheating. ‘The strangest bit of the entire experience was the outfit’s smell – yes, really. 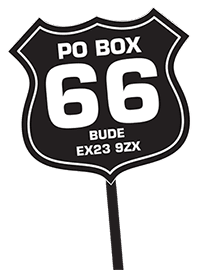 When we opened the doors of the van, an almost imperceptible aroma flooded out that transported me back in time to my early 20s. I was almost overloaded with long forgotten memories. Very emotional. Who would have thought that a bike had a certain smell and this could survive for decades, waiting to trigger memories and emotions? 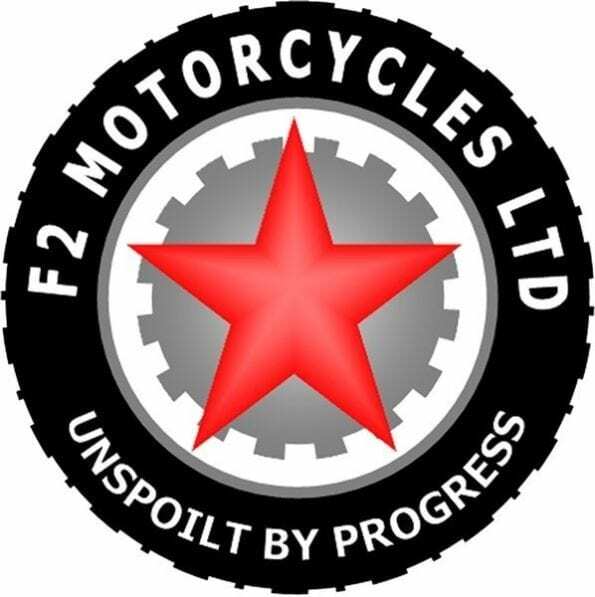 If you follow F2 Motorcycles on Facebook then you’ll be able to keep track of David’s progress as he bring his old Ural back to life. 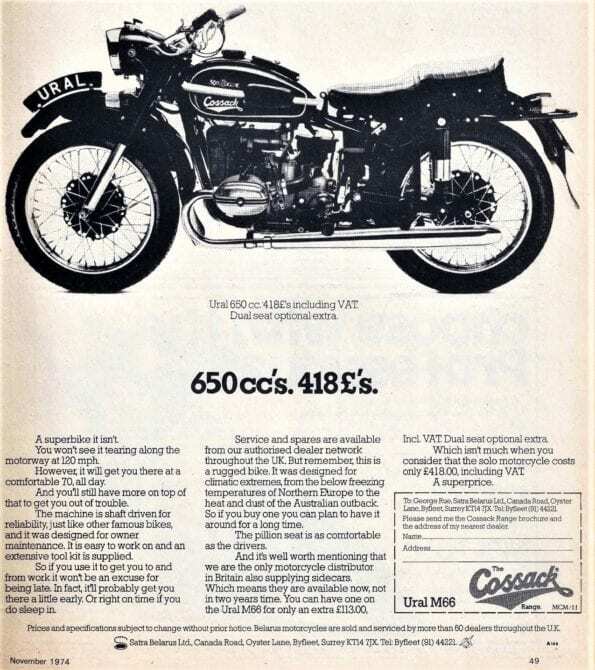 And you can read more about his youthful motorcycling exploits here.